The parents were originally convicted of not providing their child with the necessities required for life. The Globe and MailDavid and Collet Stephan arriving at court in 2016. The Supreme Court of Alberta, Canada, has ordered a new trial for the parents of a young boy who died after they treated him with homeopathic remedies instead of seeking medical attention. David and Collet Stephan were originally convicted in 2016 of failing to provide the necessaries of life for their son, Ezekiel, who died in 2012. In February 2012, 19-month-old Ezekiel fell ill at the family’s home. Instead of seeking medical attention, the Stephans opted to treat their son with remedies such as olive leaf extract, garlic, hot peppers, and horseradish. On March 12, the couple consulted a nurse, who recommended that the boy see a doctor. She suggested that Ezekiel could have had meningitis. Instead of consulting a doctor, the Stephans contacted a naturopath and purchased an echinacea mixture. The next day, their son was lethargic and so stiff he couldn’t even get into his car seat – a symptom of meningitis – and had to be airlifted to the Alberta Children’s Hospital. On March 16, the little boy died, officially from meningitis and an empyema. 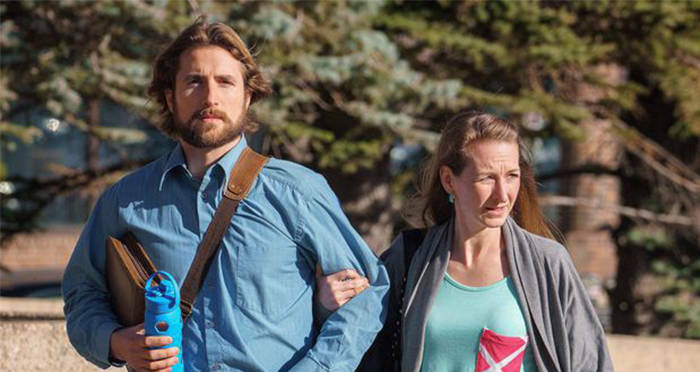 Following their son’s death, David and Collet Stephan were tried and convicted of “failing to provide the necessaries of life” for Ezekiel. The couple was originally charged in 2013, but not tried until 2016. The basis of the Stephans’ defense was that the ambulance that transported Ezekiel to the hospital was not equipped with the proper tools to treat a child, while the prosecution pointed out the fact that regardless of whether the ambulance was equipped, it should have been called much sooner. The Stephans were each sentenced to jailtime – David to four months in prison and Collet to three months of house arrest. David ended up being released 20 days into his sentence. Last year, the courts upheld the decision, but now the Supreme Court says the couple will be given a new trial. Justice Michael Moldaver claimed that the initial trial failed to explain the law “in a way that the jury could understand,” and therefore the couple deserved a retrial. The Stephans’ lawyer argued that during the first trial, the prosecution had overwhelmed the jury with irrelevant evidence though Moldaver did not address that. 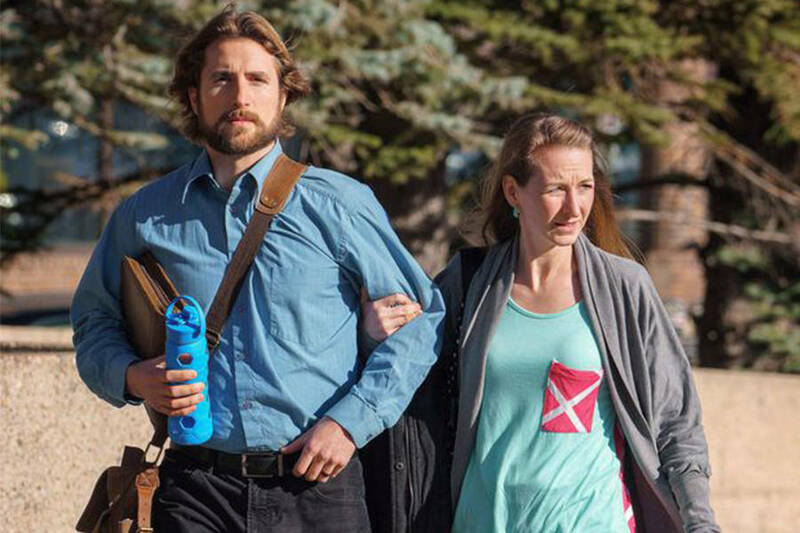 In a post on his Facebook page, David Stephan expressed his excitement for the new trial and the fact that the couple will have a chance to defend parents’ rights. ”Justice over the errors of our conviction has finally been served, our convictions have been overturned and we now have the opportunity to go back to trial,” he wrote. Next, read about the father that made his son run to school after he bullied other kids. Then, read about the parents who faced charges after their child died from a forced gluten-free diet.